• 95% pure Aloe Vera gel. • With Lavender Oil and Tea Tree Oil. • Relieves and alleviates dry skin. • Cools and softens skin. • Moisturises and soothes skin. 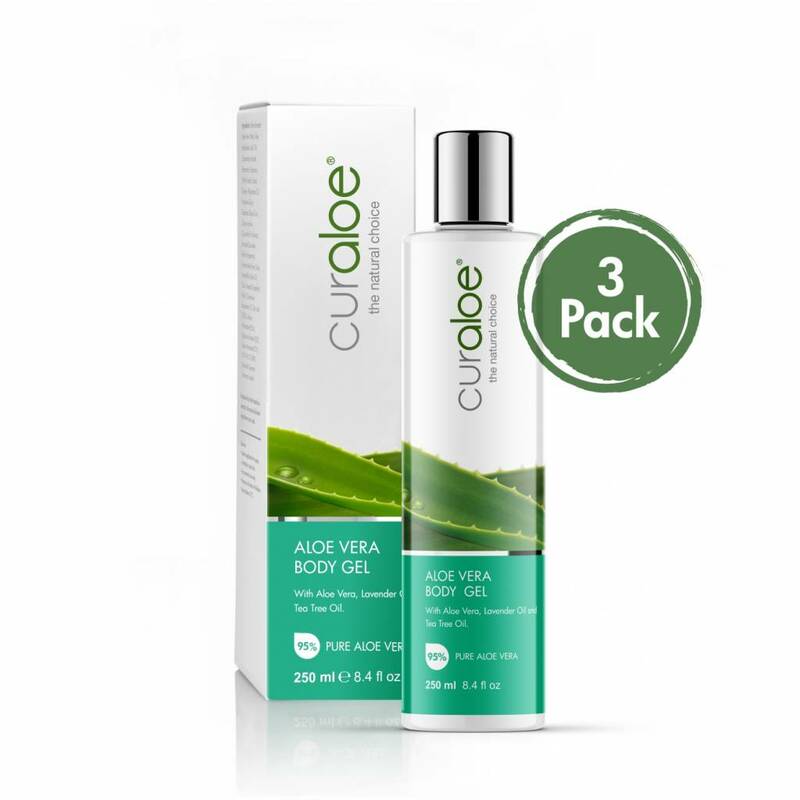 Curaloe® Body Gel cools and relieves the skin from dryness and excessive sun exposure. Additionally it alleviates itchy skin. 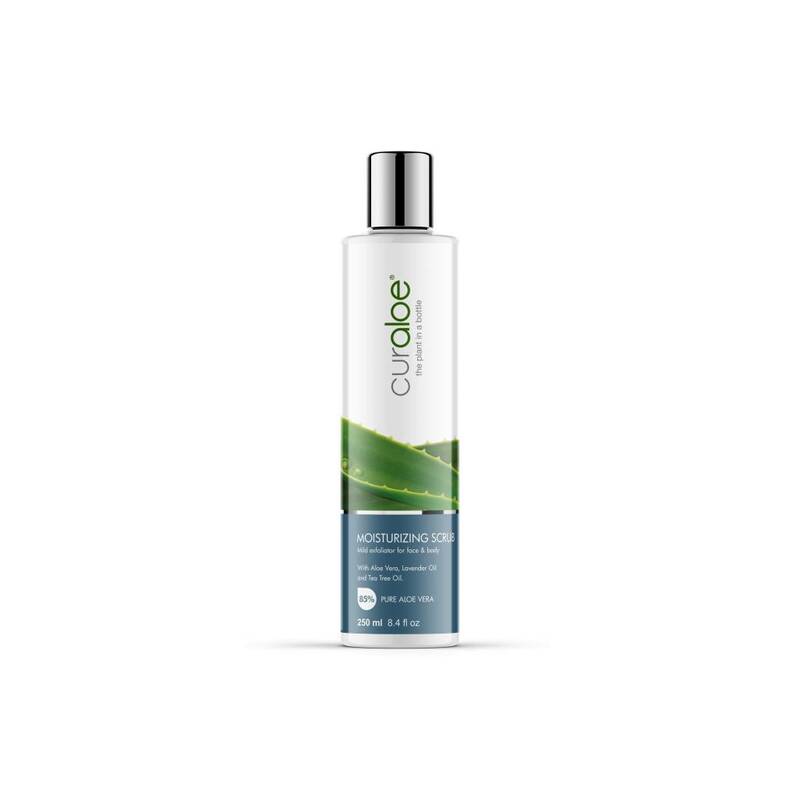 Application: This product is safe on dry, sensitive skin of all ages. Apply in ample quantity on the affected skin at least 2 times a day; more often is better. It can be used safely next to medication and on open damaged skin. 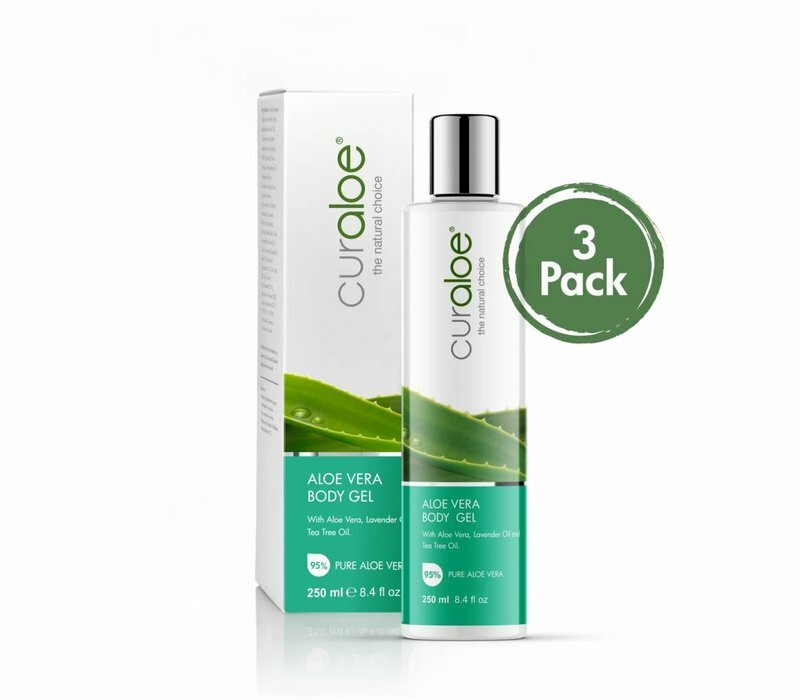 Have used many lotions in my 60 years but when we went to Curacao and visited the Aloe Farm in February I discovered what pure aloe was all about and I HAVE FELL IN LOVE with these products!! My skin has NEVER felt this good!!!! Sunburned in Grand Turk and two days later purchased in Curaçao while on a cruise. Best purchase I made. Worked wonders on my sunburn. Best Aloe Vera gel I can find. I use it for 3 years now and i can really releaf my eczema!